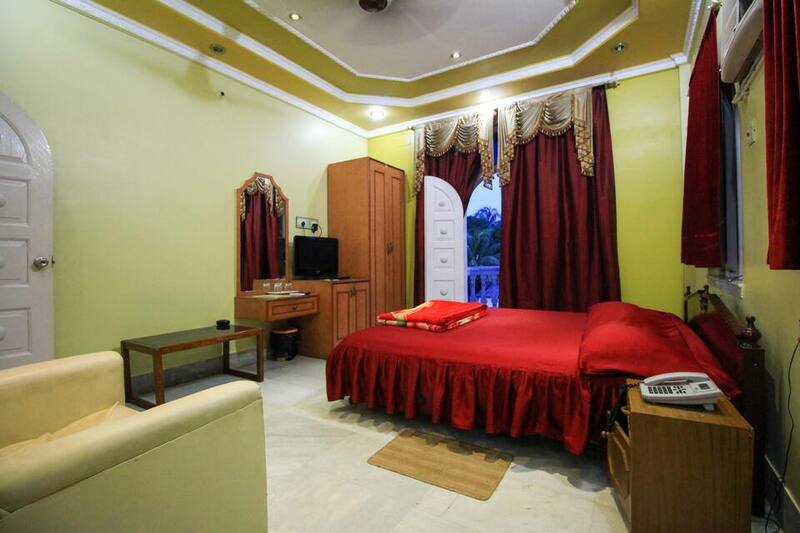 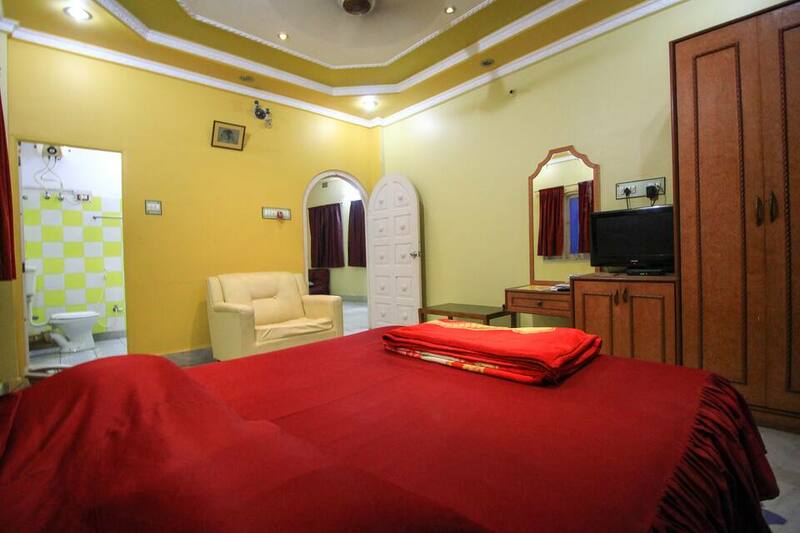 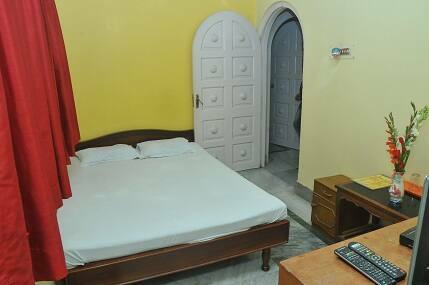 Offering free Wi-Fi connectivity to its guests, New Hotel White Palace is located at a distance of 10 km from the Dakshineswar Kali Temple. 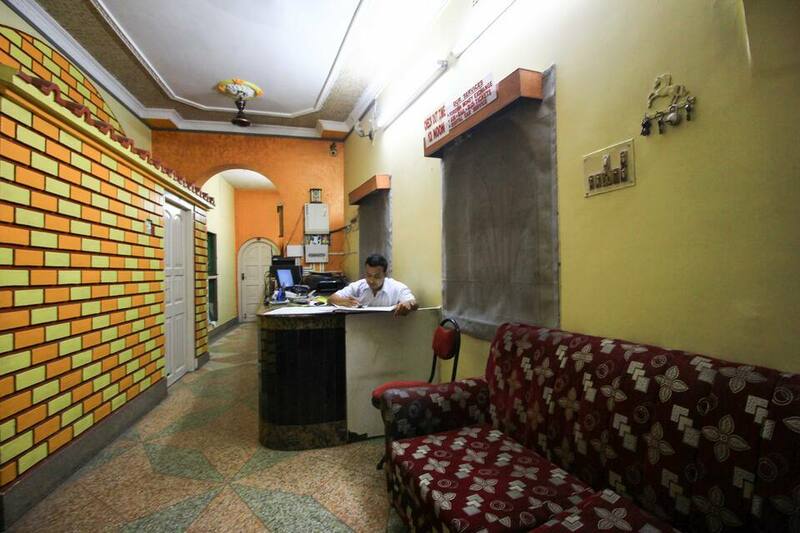 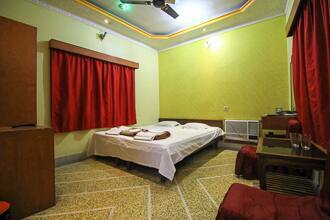 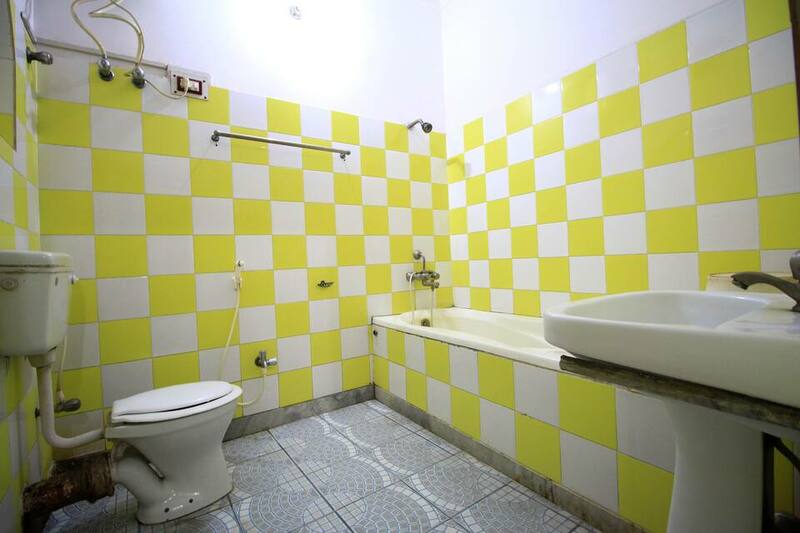 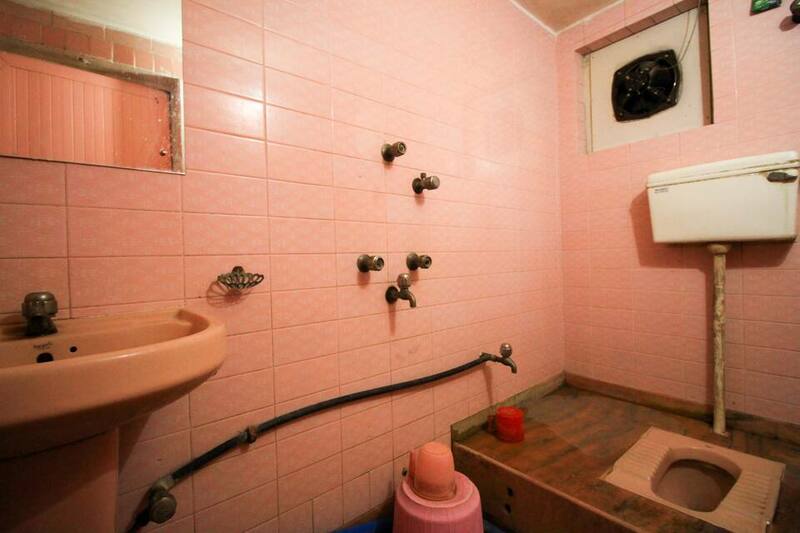 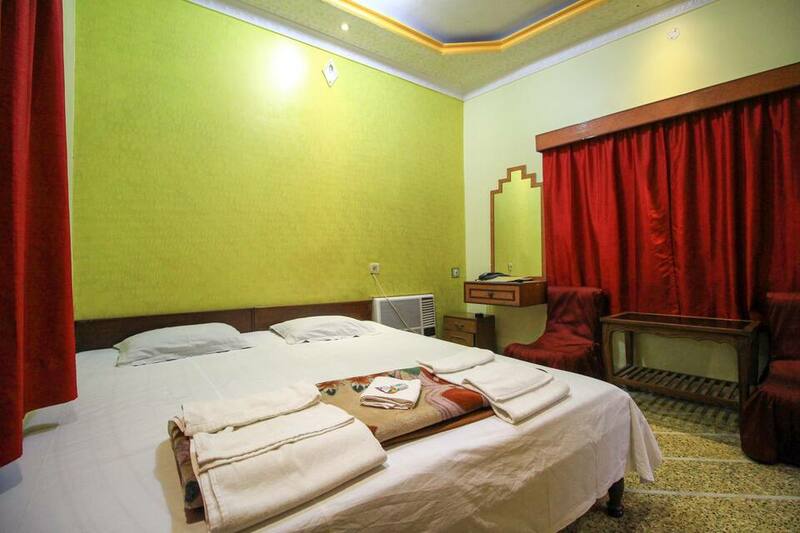 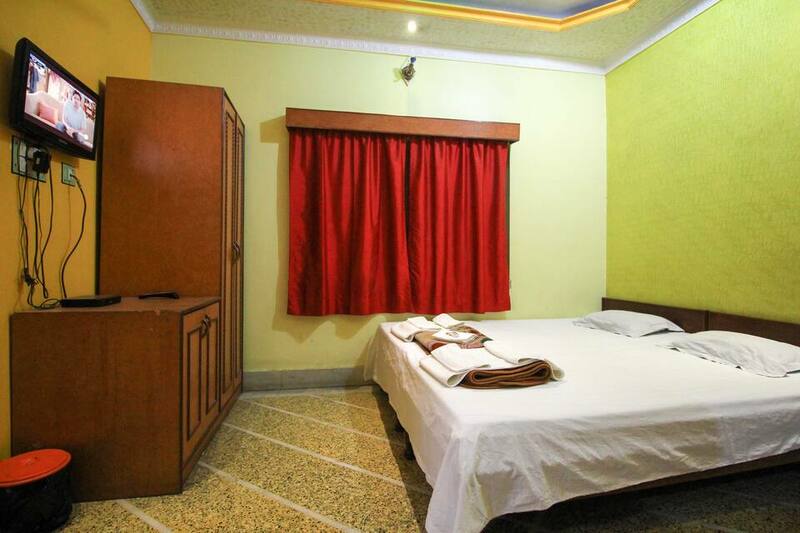 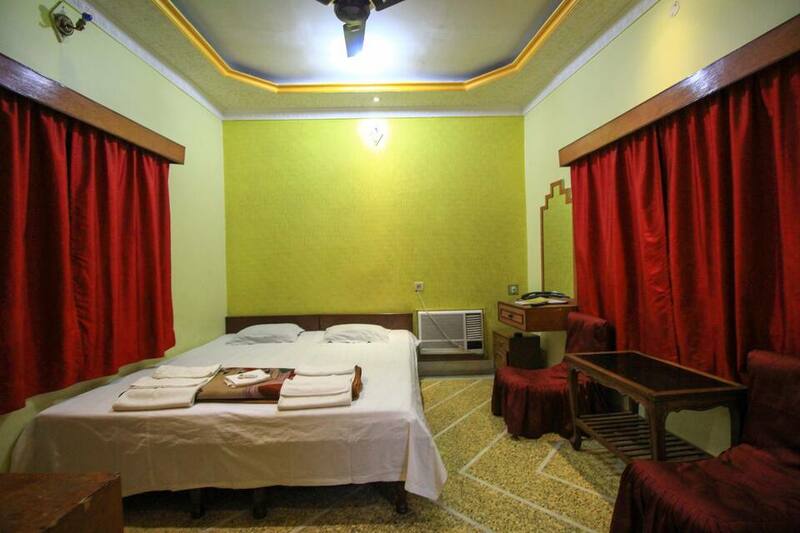 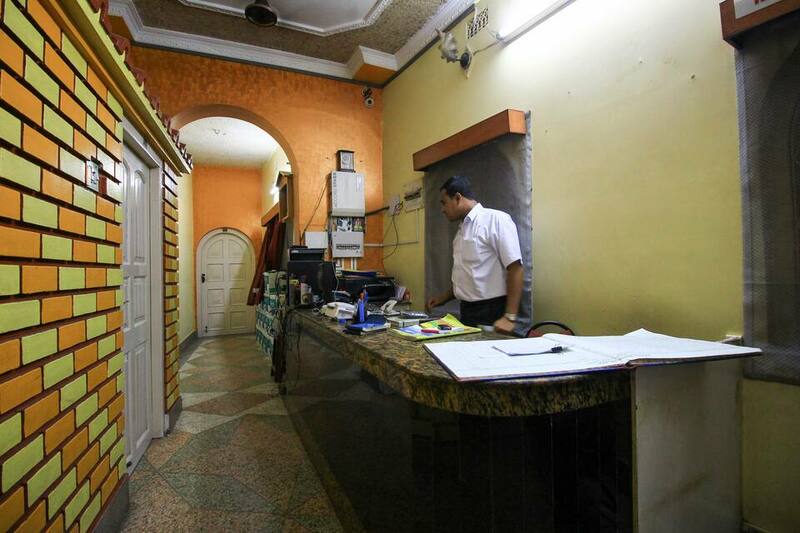 This budget hotel in Kolkata is 13 km away from the CTC Bus Stand.Each room is equipped with an attached bath, a TV, and 24-hour running hot/cold water. 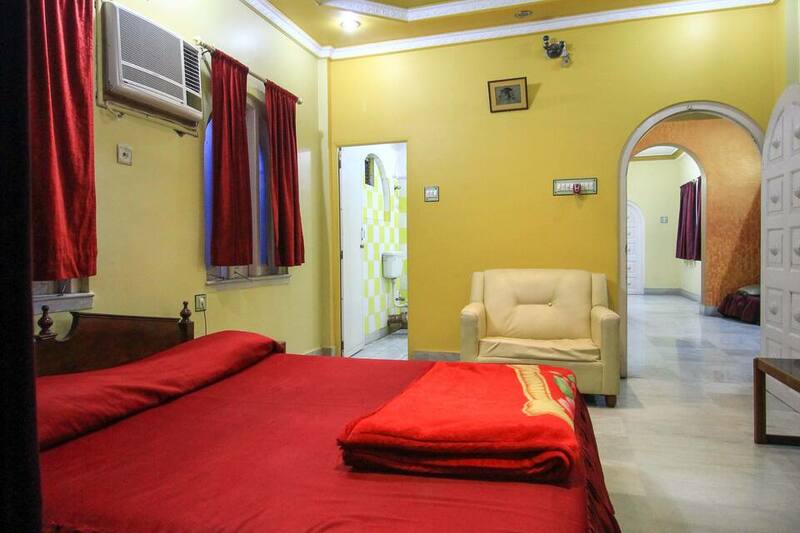 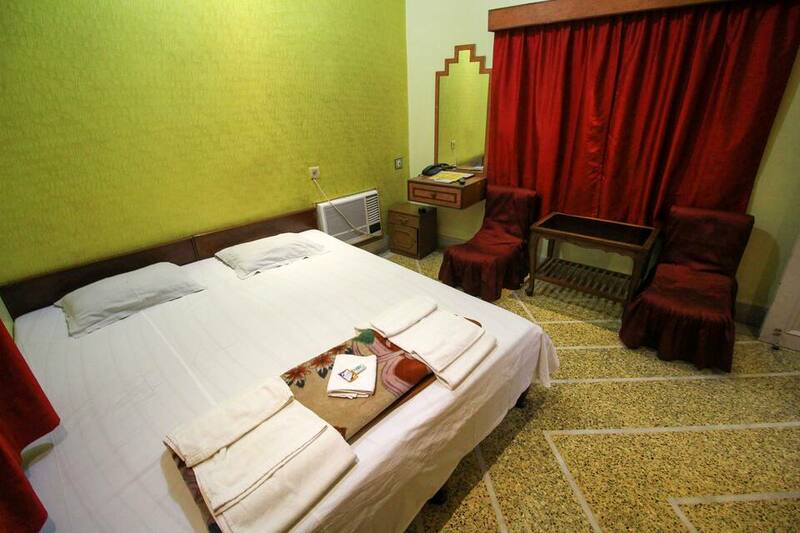 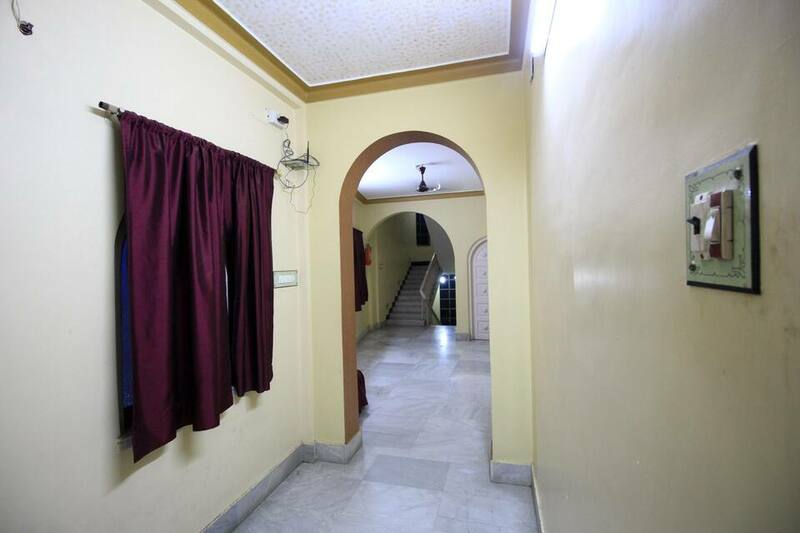 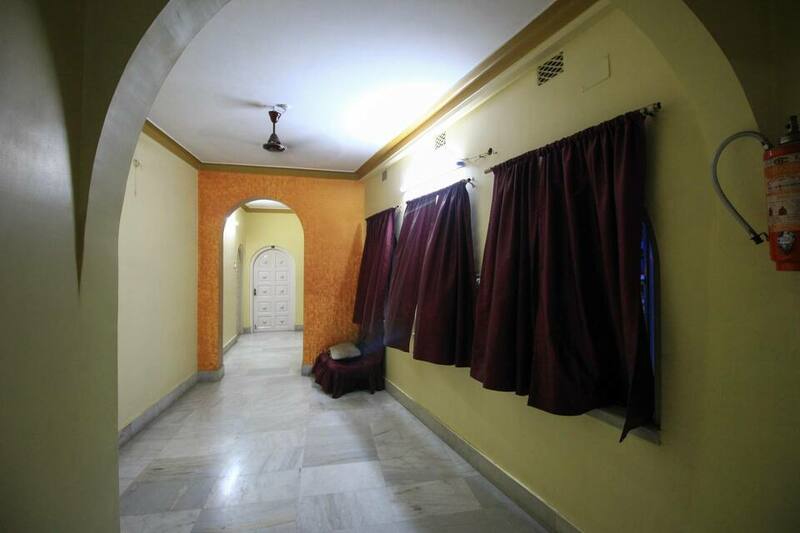 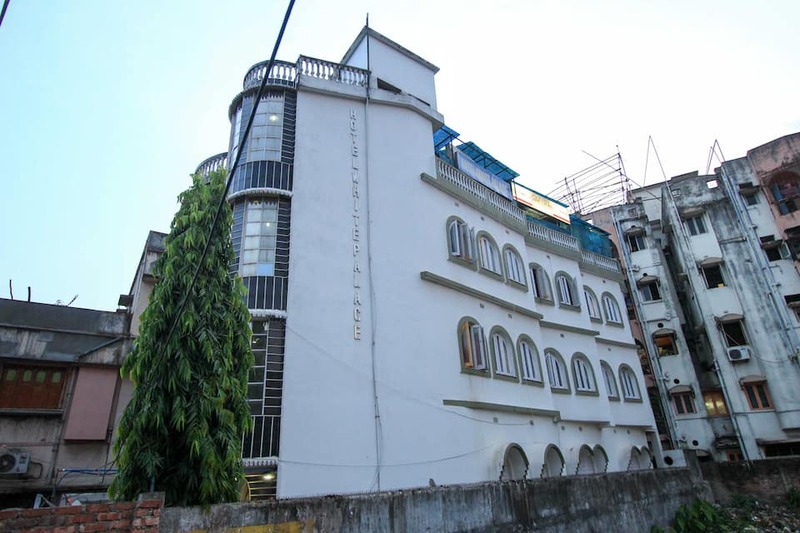 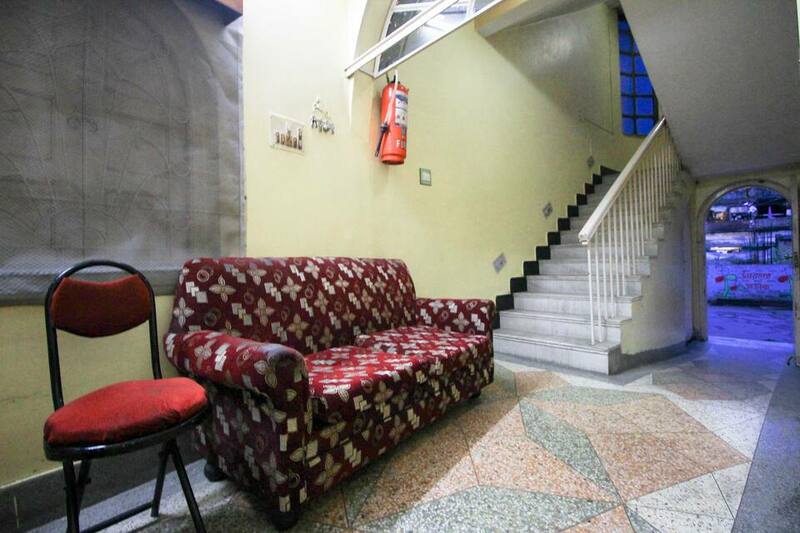 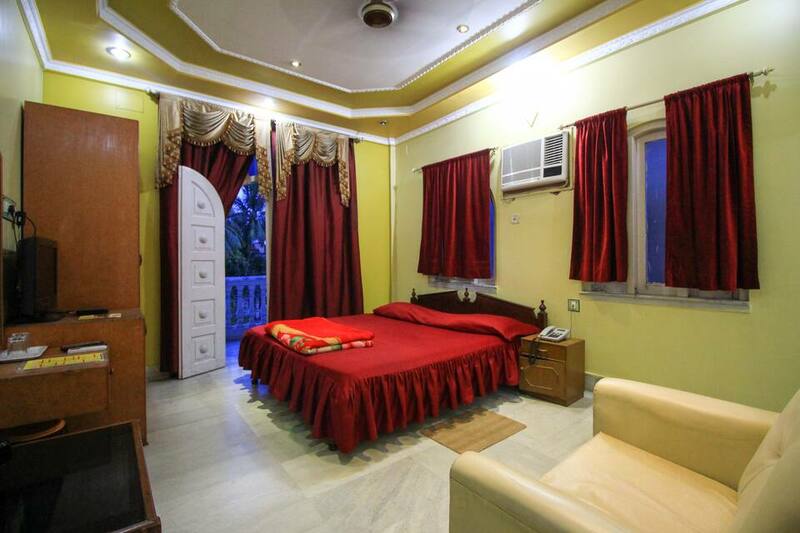 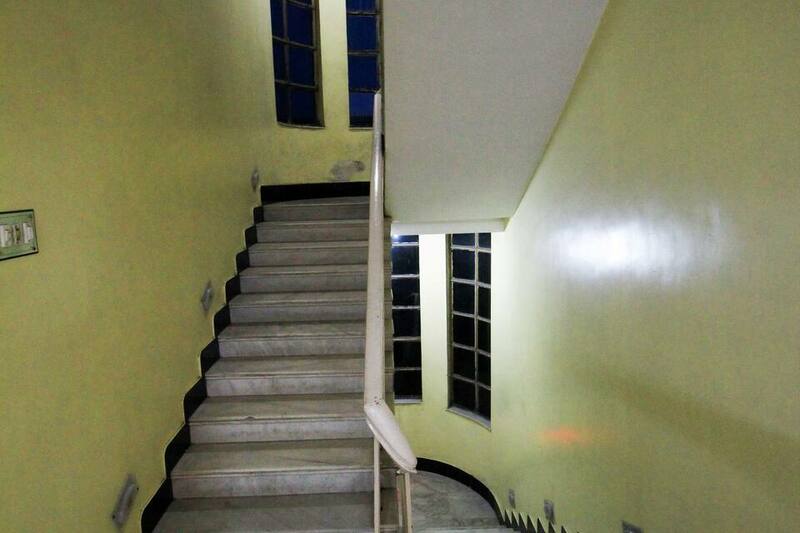 This hotel has 24 rooms and 4 suites spread across 4 floors.This accommodation in Kolkata offers room service, newspaper, breakfast, and laundry to its guests.New Hotel White Palace offers free airport transportation to the Netaji Subhash Chandra Bose International Airport (1 km). Tourist attractions include the Howrah Bridge (13 km), the Science City (16 km), and the Eco Tourism Park (10 km). 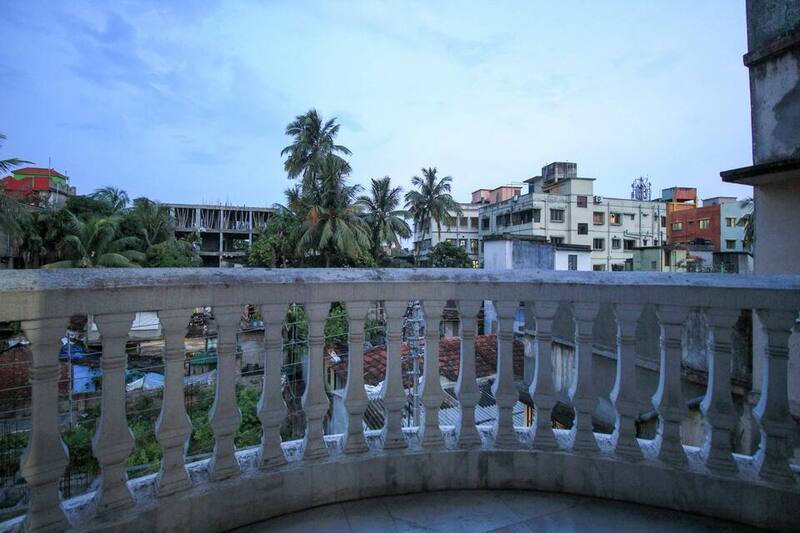 The Kolkata Railway Station is at 9 km from the hotel.